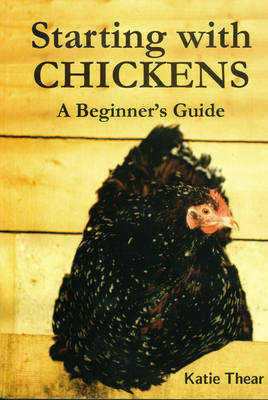 currently the UK's best-selling book on chickens. Comprehensive help for all those who wish to keep chickens on a small scale. It covers everything from choosing a house to selecting, buying and caring for hens. Over 90 breeds are illustrated, many in colour. Feeding, breeding, eggs and seasonal care are discussed, as well as dealing with problems should they occur. Written in a clear and concise way - an ideal introduction.